A statue of Emperor Haile Selassie I was unveiled on Sunday, February 10, at the African Union headquarters in Addis Ababa, Ethiopia.The commemoration was part of events marking the 32nd Ordinary Session of the Assembly of the African Union (AU). 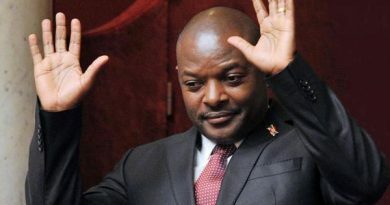 The assembly meeting is a culmination of statutory meetings where heads of state discuss AU policies, the implementation of its policies and decisions as well as adopting its annual programme. The theme of the summit is “The Year of Refugees, Returnees and Internally Displaced Persons: Towards Durable Solutions to Forced displacement in Africa”. 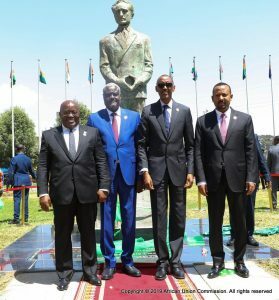 “The commemorative statue of Emperor Haile Selassie is an important recognition of the emperor’s contribution to Africa’s liberation and unity,” a statement from the the AU said. 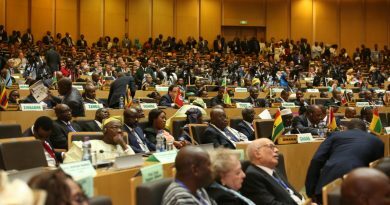 The African Union (AU), formerly the Organization of African Unity (OAU) was established in May 1963 under the patronage of the then leader of Ethiopia, Emperor Haile Selassie, Ghana’s Kwame Nkrumah and 32 signatory governments. It was disbanded in July 2002 and replaced with the African Union (AU). 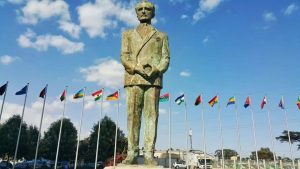 Some Ethiopians have welcomed the erection of Selassie’s likeness at the headquarters of the continental bloc after a statue of Kwame Nkrumah was erected in 2012, giving the appearance of a snub of the Emperor on whose home ground the headquarters sit. The statue also represents the first of Haile Selassie since he left power in 1975. The move has also been hailed by the Rastafari community worldwide. 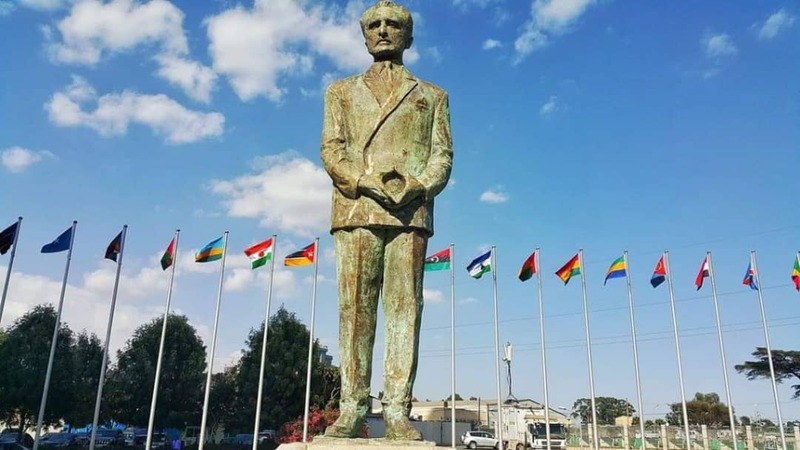 “The Rastafari Continental Council is really grateful to the AU and the Ethiopian government for the honor done to HIM with the erection of a statue in memory of HIM Haile Selassie I. We look forward to increased urgency by African leaders to realize the unity aspirations of the African people”, Ahuma Bosco Ocansey, President of the Rastafari Council of Ghana who also doubles as the Chairman of the Rastafari Continental Council said.